Sterling silver interlocking hearts necklace, from the Lisa Angel Handmade Collection. 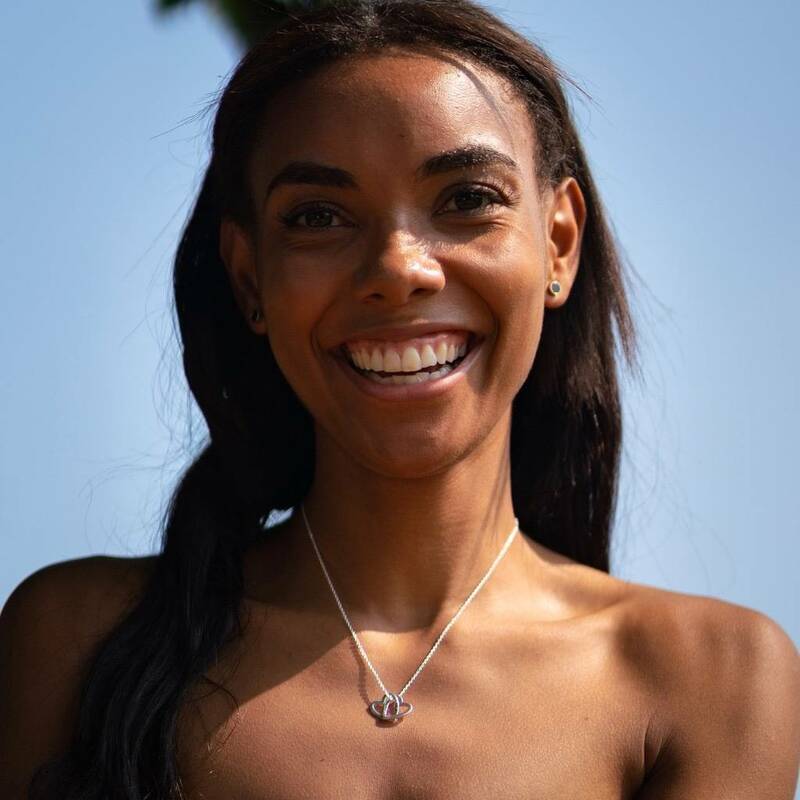 Personalised with the names of your choice, these interlocking heart necklaces make a gorgeous gift for a loved one or friend. 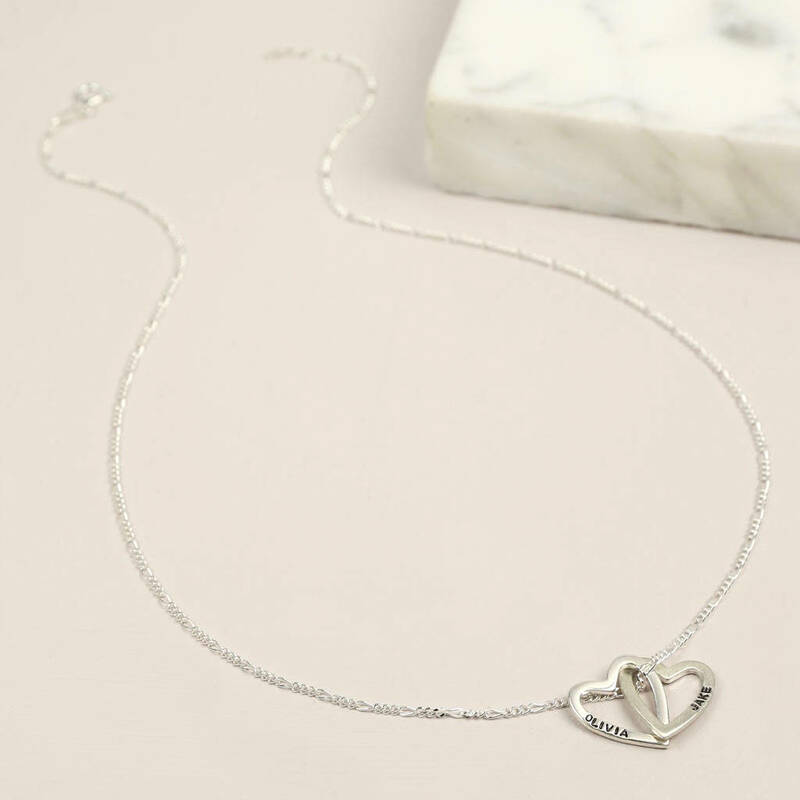 Hand-stamped by our wonderful jewellery team on the outer edge of each heart, it can make a sentimental piece perfect for the receiver to wear close to the heart. 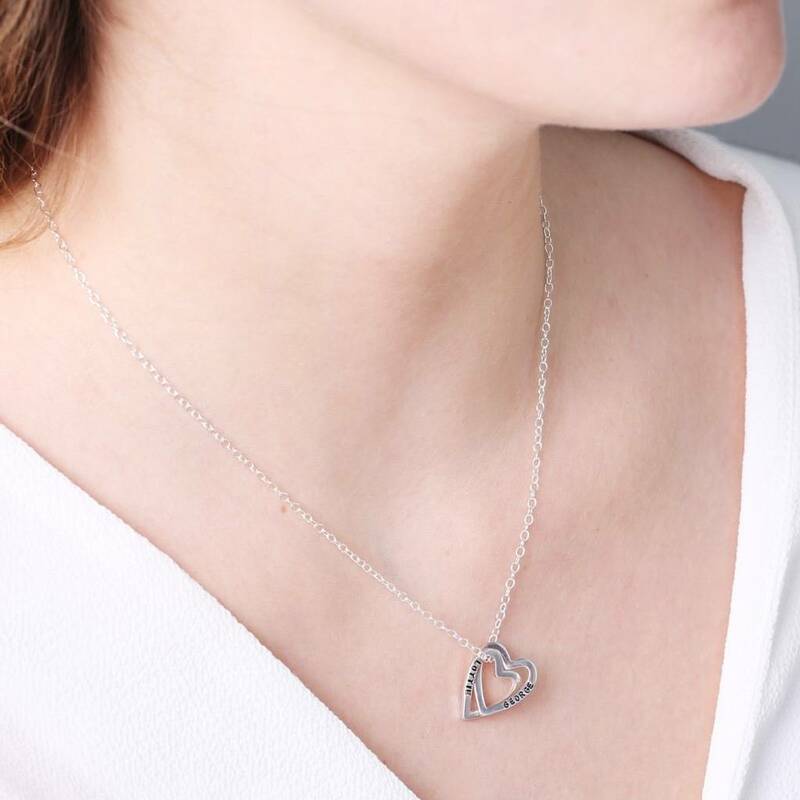 Choose from either two solid sterling silver hearts, two silver plated brushed hearts, or two solid sterling silver hearts one polished and one brushed. 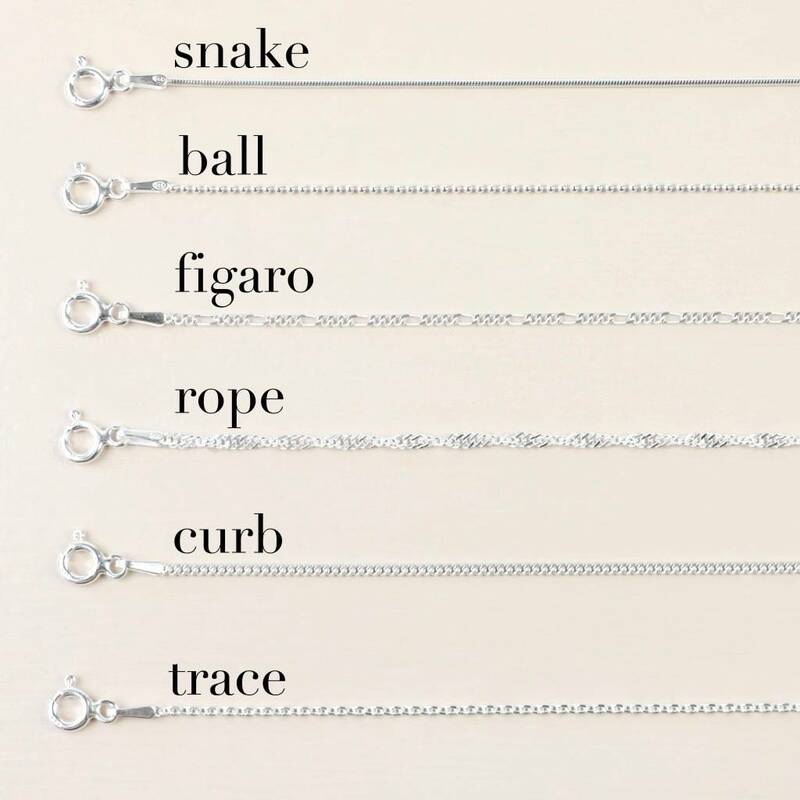 This necklace can be personalised with the names and/or dates of your choice. Simply choose whether you would like two polished hearts, or a polished and brushed heart, and enter the personalisation you would like on each in the 'personalisation' box when you order. 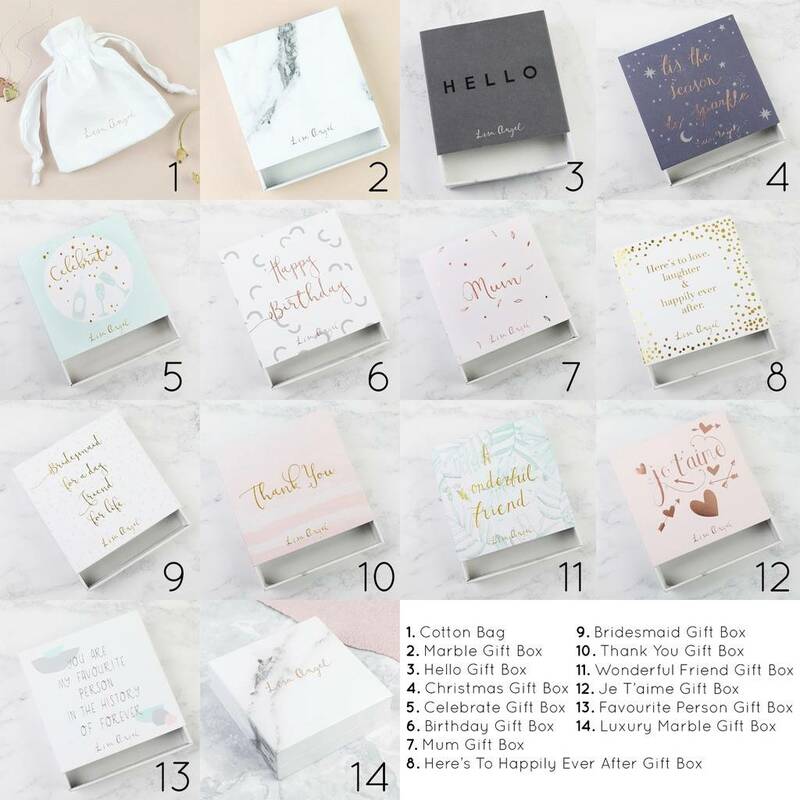 Each personalisation will be stamped on the outside edge of each heart and there is a maximum of two names or one name and one date per heart with up to 10 characters. With free UK delivery and no minimum spending limit.